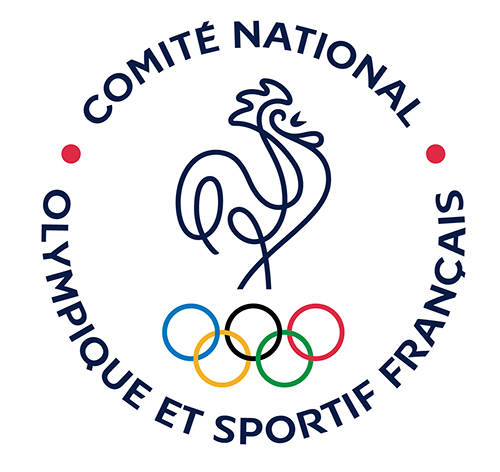 Endowed by history, the Olympic Charter, National Sport Legislation and its Statutes, the CNOSF is: the IOC Representative in France and the French Sport Movement’s Representative, notably representing National Federations. It undertakes any action for the benefit of its members. The Missions related to Olympism include the following: develop and protect the Olympic Movement in France; constitute, enter and lead French delegations participating in events organised under the aegis of the IOC; select and promote French cities bidding to host Olympic Games; ensure relations between the IOC and the French State; promote Olympism and Olympic values in France and participate in the work of Olympic Movement entities. The CNOSF represents 106 Affiliated Federations and Associate Members including 36 National Olympic Sport Federations, 39 National Sport Federations, 14 Multisport Federations and Federations with members having a common affinity, 5 School and University Federations and 12 Associate Members.